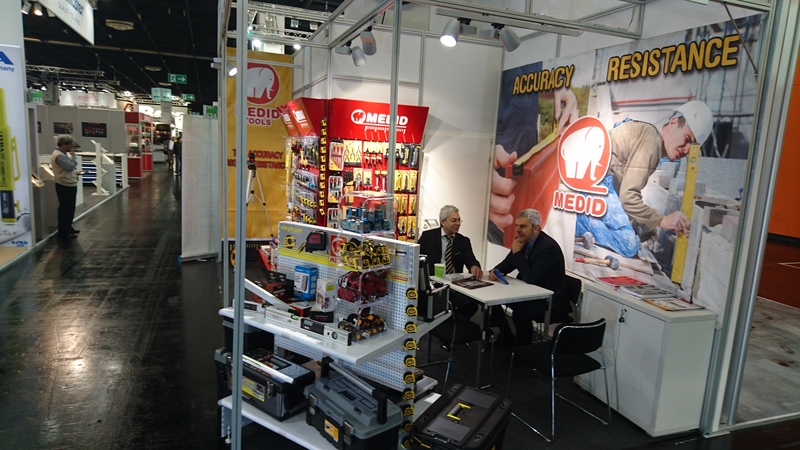 Medid are exhibiting now at the International Eisenwarenmesse, held in the German city of Cologne until March 8, 2016. Medid have its own stand at the most important trade fair worldwide, for our product line. 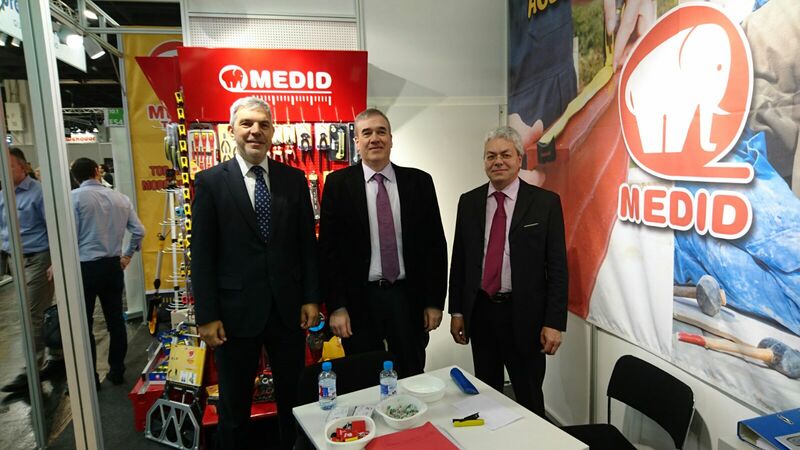 Our company with clear export orientation, is again present at this fair, after more than 30 years of uninterrupted presence. It is our pleasure to receive your visit at our booth in Hall 10.1, E54, where we can show you our wide range of products and to present our latest novelties.